Let’s face it, standard air compressors are LOUD. All this NOISE interferes with workplace communication, lowers productivity on the job, and increases risk of hearing loss. 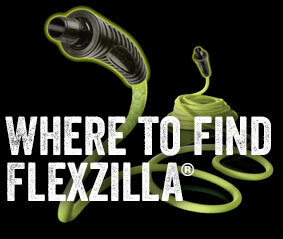 Fortunately, Flexzilla™ brings quiet back to the workplace. 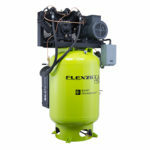 Learn more about Flexzilla Pro Air Compressors.